Videography not in the budget? Think it’s something you’ll only watch once? Multiple couples that we have worked for have told us that they had watched their wedding video more than once just in the first few days of receiving their video. In no particular order, here are a few reasons a video is more important than you may think. You get to re-live your ceremony. Your ceremony may be one of the best moments of your life. Many couples laugh and cry during their ceremony… especially the groom. How romantic would it be to go back and listen to your vows you made to each other anytime you want. Video captures all the sights and sounds a photographer just can’t capture. Your processional music, vocalists, readings, your vows, the sniffles, the laughter when the flower girl decides to go rogue, the first kiss, and the recessional. An Heirloom. A wedding video is a gift that a bride and groom can not only give to themselves, but to their family and future children as well. Your children will be able to be a guest at your wedding. They can see what their parents looked like and hear the things that were said. They can watch you talking, dancing, and laughing. It’s these priceless moments that will be lost forever without a wedding video to share those memories. Your wedding video can remain in the family as something to be passed down. Your video also has the potential to serve as a living memory for those you have passed on. We recently videotaped a wedding where the mother of the bride was very ill. She was able to walk her daughter down the aisle, dance with her at the reception, and leave a special message on their video. Sadly, the bride’s mother passed away 3 weeks after the wedding. Now she has these wonderful memories of her mother to watch over and over again. It gives a family a chance to see and hear those people again. It simply provides a way for time to stand still and give families a chance to reflect and remember. Sights and Sounds. Still photography will always be a big part of every wedding, unfortunately, images only tell half the story. The missing piece is audio. What the photographer misses that only video can capture are the vows, the toasts, the speeches, the music, and the laughter. Video brings back a whole other perspective on your wedding day memories. Seeing what you missed. Brides and Grooms often remark that a lot of their wedding day is just a blur, and it went by so fast. Many couples tell us they barely remember any of the wedding day. Video will help remind you of the moments you forgot, and let’s you experience the parts of the day you couldn’t witness yourself. There are so many details and people at a wedding, you can never experience it all as the bride. 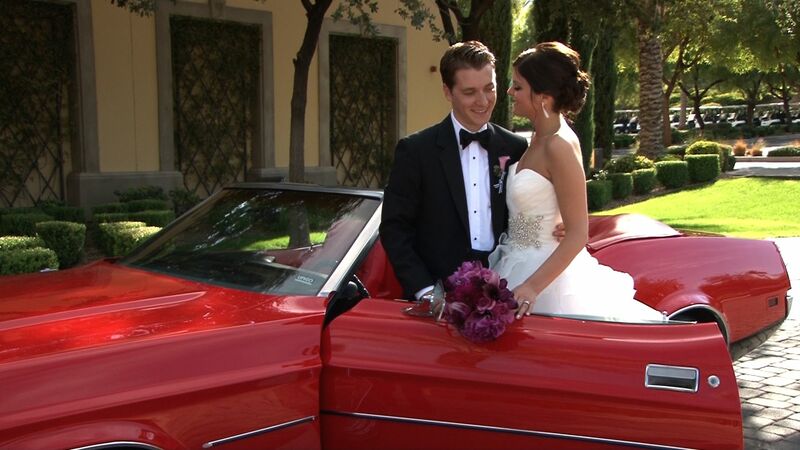 The reception is where a videographer can capture special memories and memorable moments. Father-daughter dance, mother-son dance, watching your grandparents dancing, and the tear filled toast given by the father of the bride. There are also so many fun moments at a reception, and there is no way you can see them all. A videographer catches what is happening when you aren’t around, and it’s great to go back and watch all that. No do-overs. Your wedding day comes, and your wedding day goes. The only tangible things you have left is your wedding dress, and the memories in the form of photo’s and video. This is a once in a lifetime event. You don’t get to repeat it, and your decision against hiring a professional videographer is something you may regret for the rest of your life. 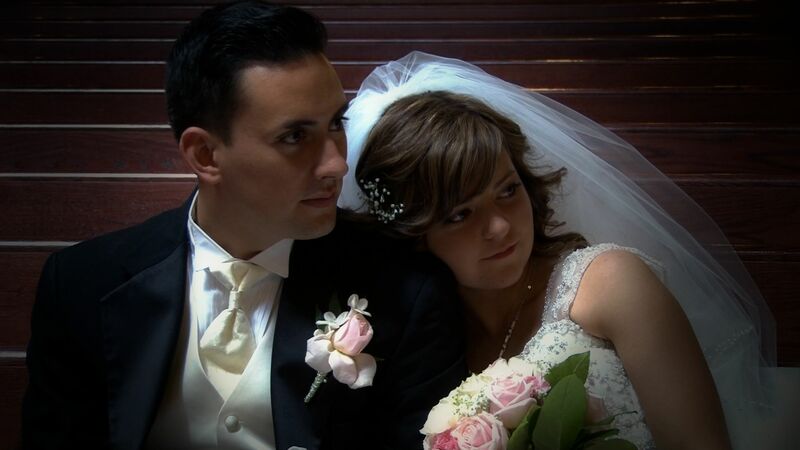 Some couples elect to have a friend or family member videotape their wedding. While they have the best intentions, not only will the quality be sub-par, but they may not have the right equipment such as a wireless microphone and multiple cameras. If they are part of the guest list, they may spend a lot of their time partying, while missing a lot of special moments. Let a professional videographer capture all your special memories, so you can count on getting a video you’ll enjoy for generations. Investment. A video is a long term investment you pay for now and enjoy for years to come. There is a videographer for every budget. A wedding should be documented outside the two dimensional world of photographs. The results of your wedding day footage, and the completed edited video that you are left with can only be described as PRICELESS. Looking for that perfect Officiant for your wedding? 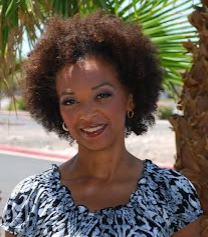 We’d like to recommend Wanda Tracey of Weddings by Wanda. We have worked with her numerous times, and she always performs a great ceremony. For more information, you will find her website at http://www.marryusofficer.com. You won’t be disappointed. Recently we’ve noticed a trend of smaller weddings from years past. When 150 guests use to be the norm, we are now finding 60-100 guests becoming more common. Large or small, we love to be a part of someone’s wedding day, and feel privileged to do so. 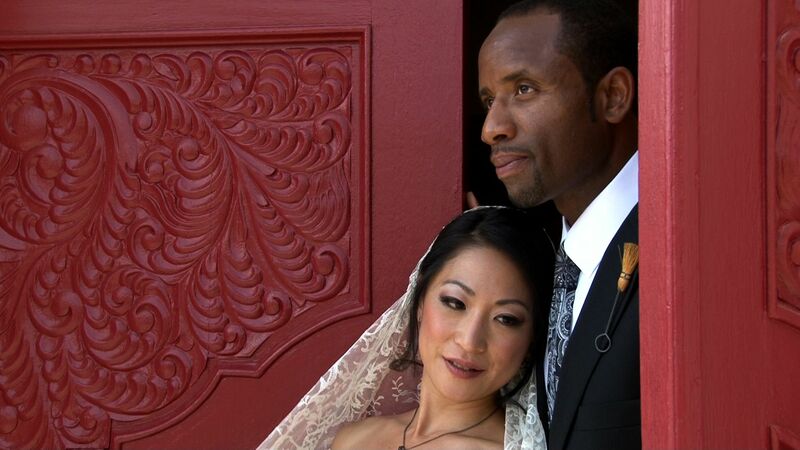 We recently videotaped a wedding ceremony with no guests. Looking for a quaint and beautiful Catholic Church? Check out This Chapel of the Holy Family on the grounds of St. Jude’s Ranch in Boulder City.